Vegans: you can use vegan cheese and omit the milk completley or use soya milk… If you want to omit the milk completely then you can use more vegetable puree. 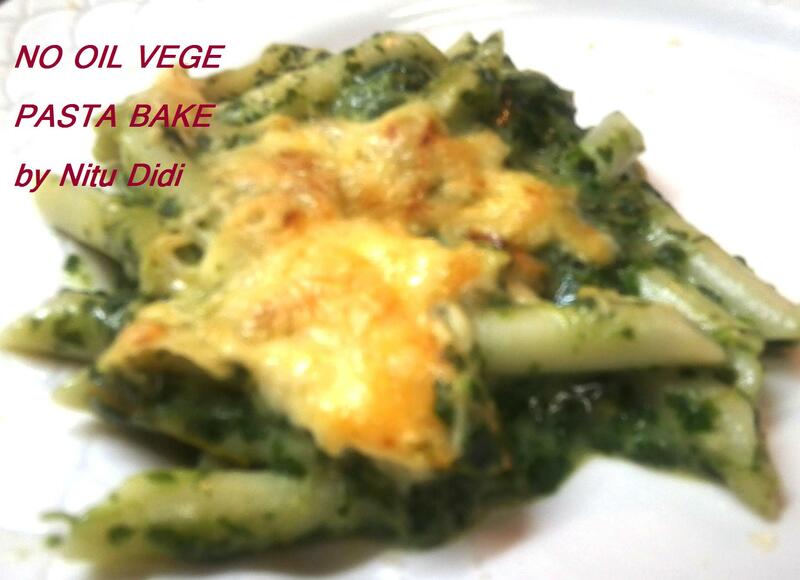 This entry was posted in Everything Vegetarian, NO OIL RECIPES, Pasta and tagged cheese, pasta, veg pasta, veg puree. Bookmark the permalink. Me encanta Nitu, muy facil y la pasta nos gusta a todos. 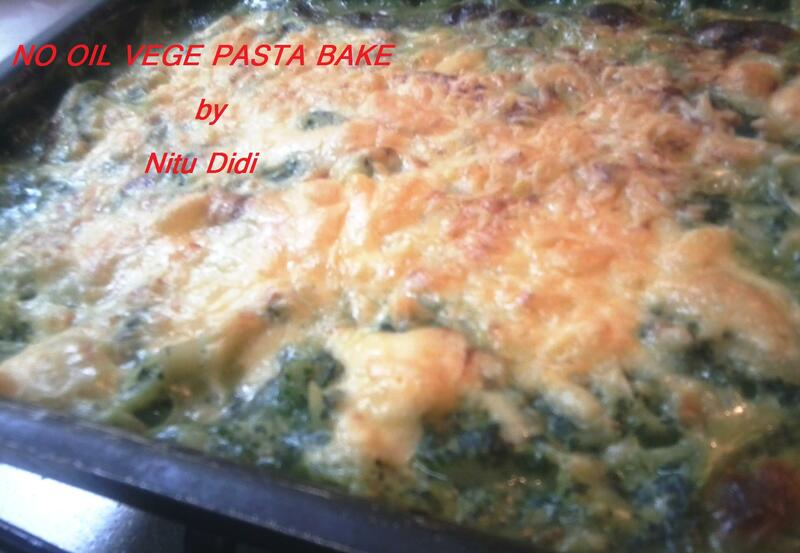 pasta is one of my favourites anytime…looks delicious!